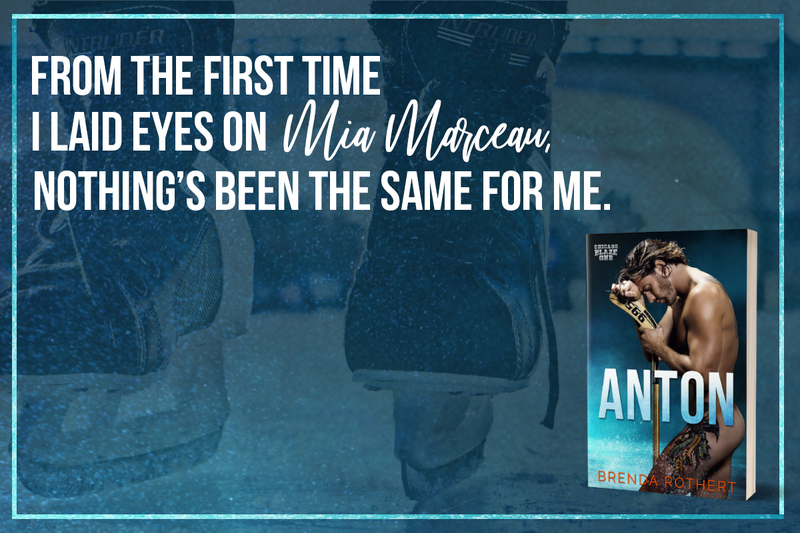 Sports romance is not one of my favorite sub-genres, but I do have a really big soft spot for hockey romances, but Anton by Brenda Rothert has quickly become my favorite hockey romance of all time. Anton Petrov has many rolls, captain of the NHL team the Chicago Blaze, the main challenger to his fraternal twin brother Alexei goal shooting record, reluctant carer of his obnoxious uncle Dix and in love with the one women he can’t have, earning himself the nickname of Father Anton. 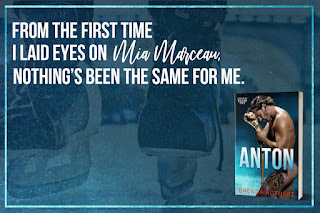 But when he finds Mia working in a bar, hiding from her extremely abusive husband, he would do anything to help her, if she trusts him enough to let him. My goodness, this book brought out all of the feels tonight, from crying because of what Mia suffered though, pride in Anton, humor at Uncle Dix peeing of the balcony, to horror and anger of the final attack, this book will 100% spark an emotion, and it won’t be a story you will easily forget. Anton is a book that I’m going to read again and again! Which is why I give it 5 stars!